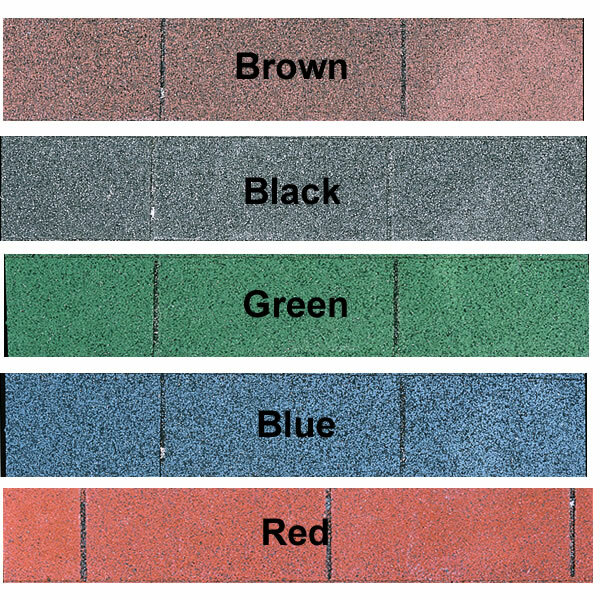 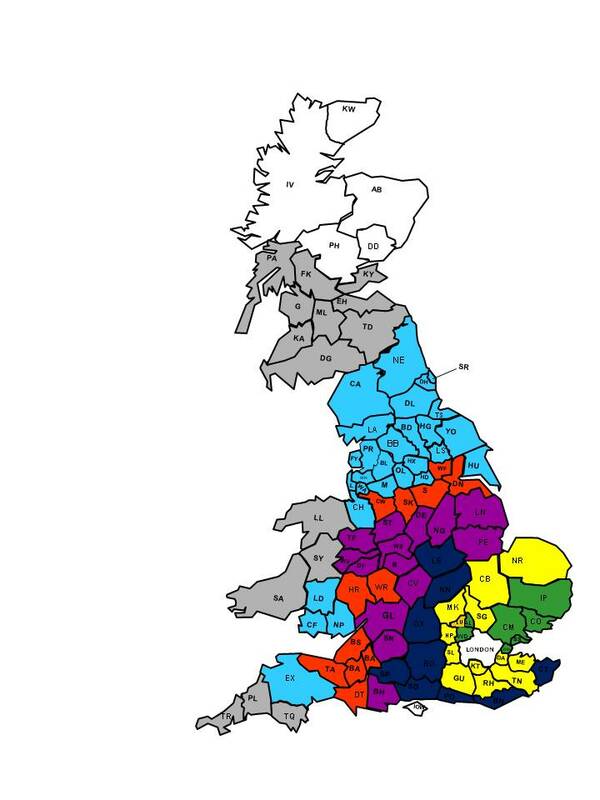 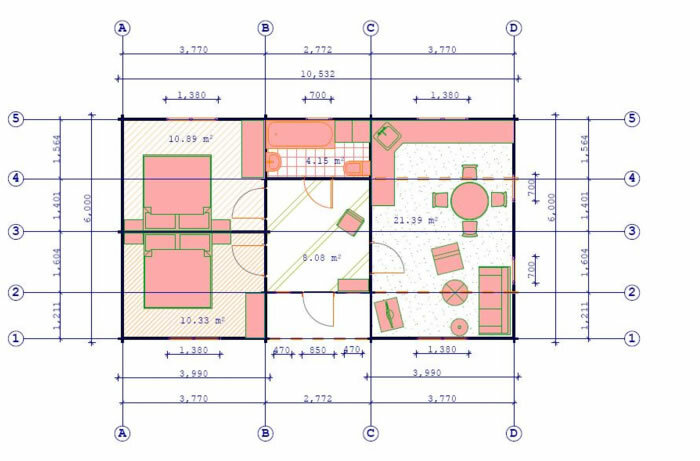 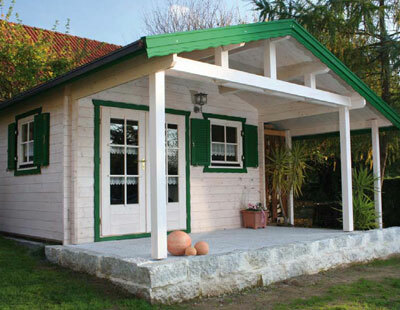 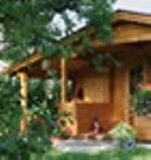 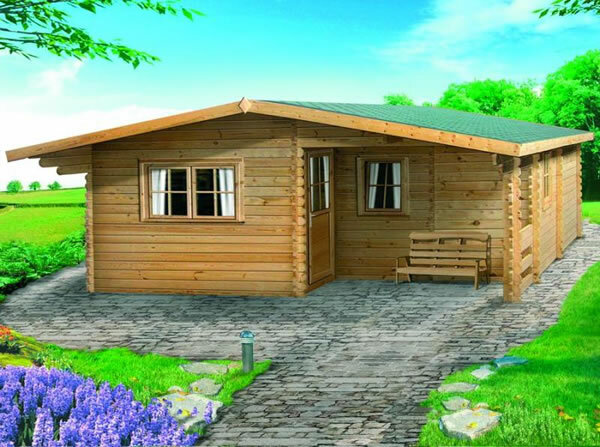 In this category we have hand select a brilliant range of log cabins which are Up to 50mm Thick. 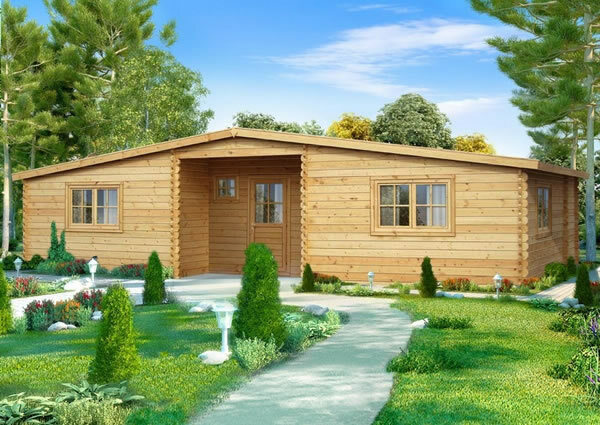 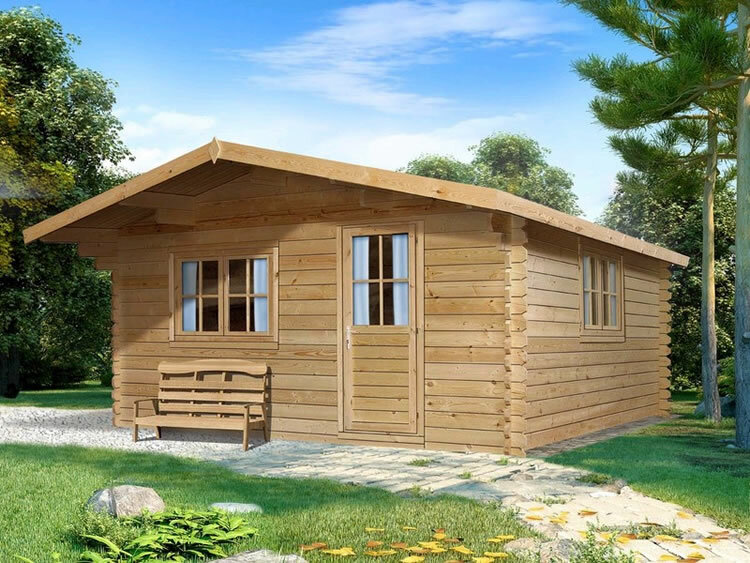 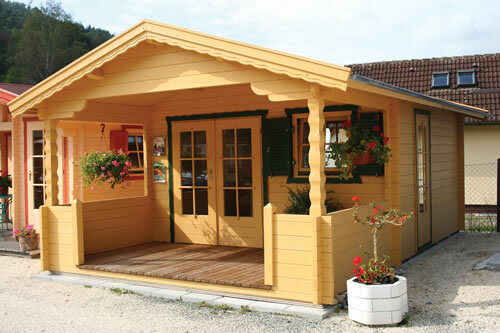 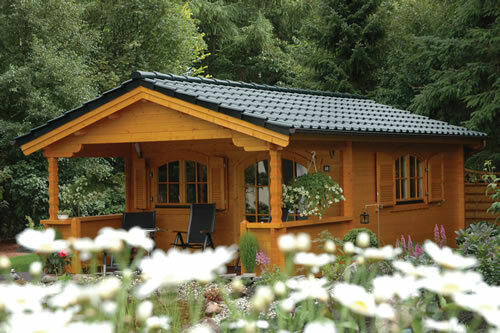 This is our Dubai log cabin from the Lugarde range. 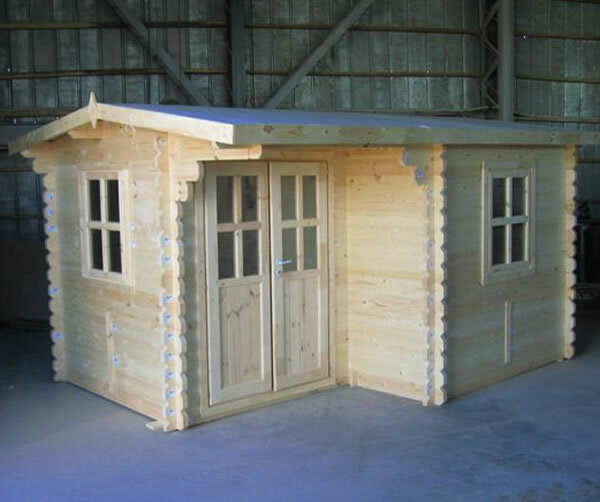 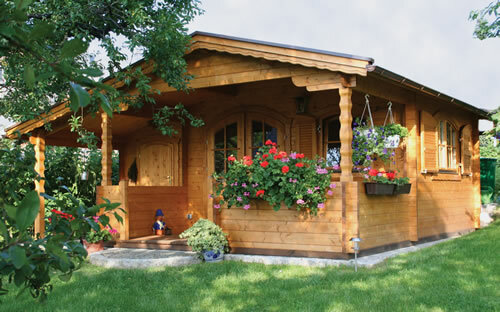 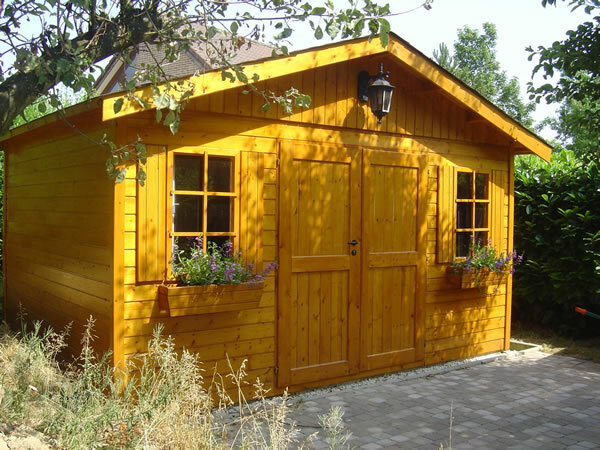 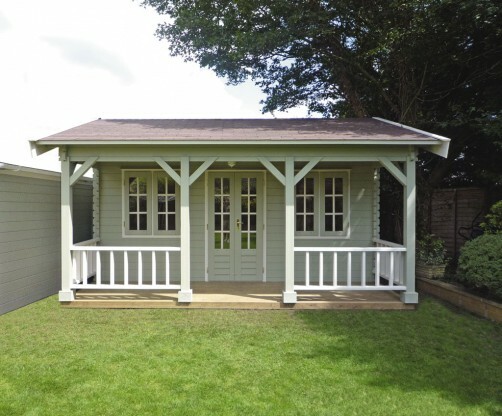 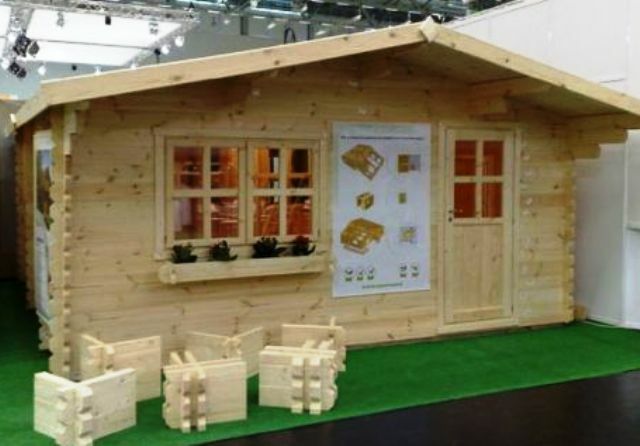 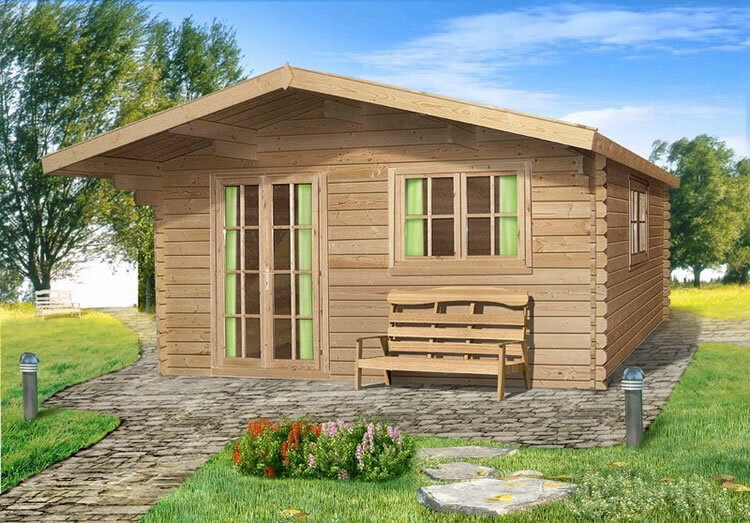 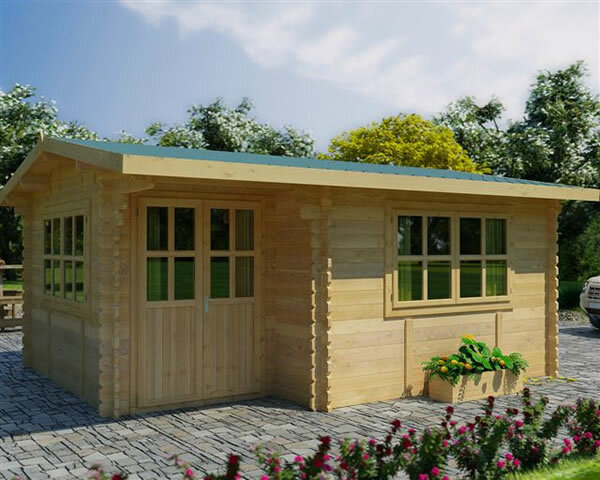 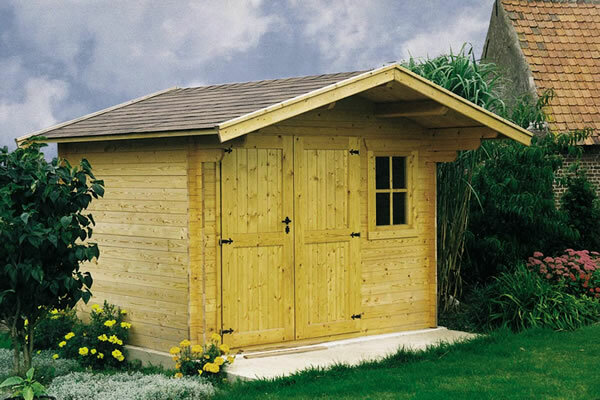 This log cabin is 44mm (550cm x 500cm) This would be ideal for use as a outdoor garden office. 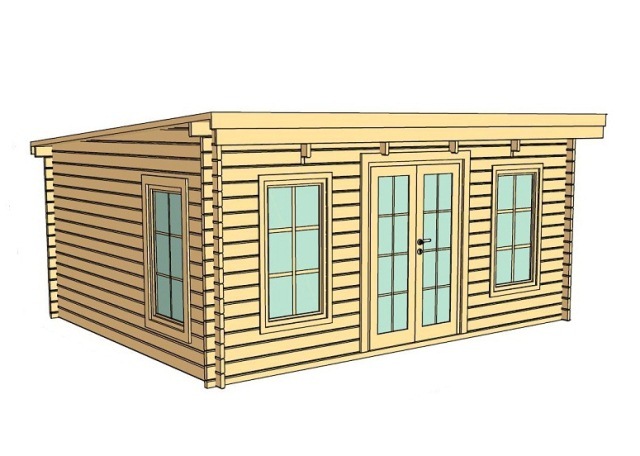 A 2m veranda is supplied with the Kansas 2 4x3.5m (13'x11') 45mm double glazed log cabin.